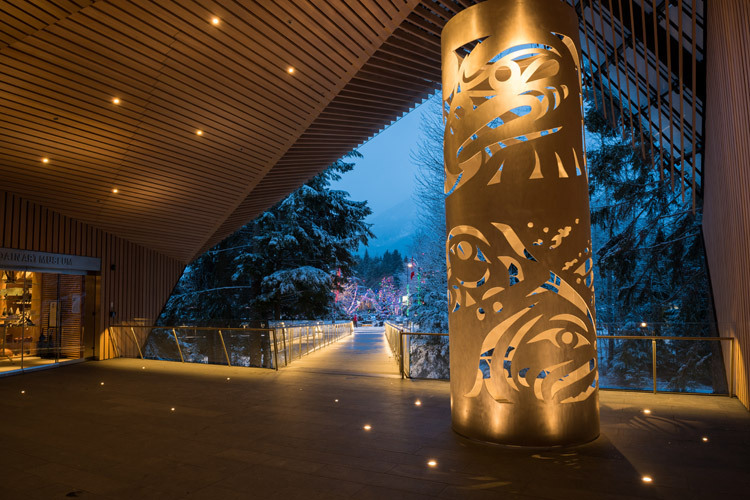 It’s coming up on two years now since the Audain Art Museum opened in Whistler. Many visitors will make the trek past the building on their way to the ski and bike lifts, but those who venture inside will find a whole new world to discover. An art museum is like a new landscape. Just as you grab a map on the way to the mountain trails, there’s ways to navigate through the galleries and artworks that ensure an exceptional arts and culture experience. Here’s the Insider’s take on how to get the most out of the Audain Art Museum (indeed, any arts and culture venue) – may it be a guide to many fulfilling journeys. Walking into a gallery space can be intimidating. It’s usually pretty quiet and full of thoughtful looking people. Questions abound – What is this exhibit about? How long do I spend on each artwork? What does that piece of art mean? Taking a tour with one of the Audain Art Museum docents is like wandering around with a knowledgeable and passionate friend, who can give you the background on each painting, tidbits about the artist’s life story and even tell you more about the techniques used to create the artworks and how they help convey the artists’ message. 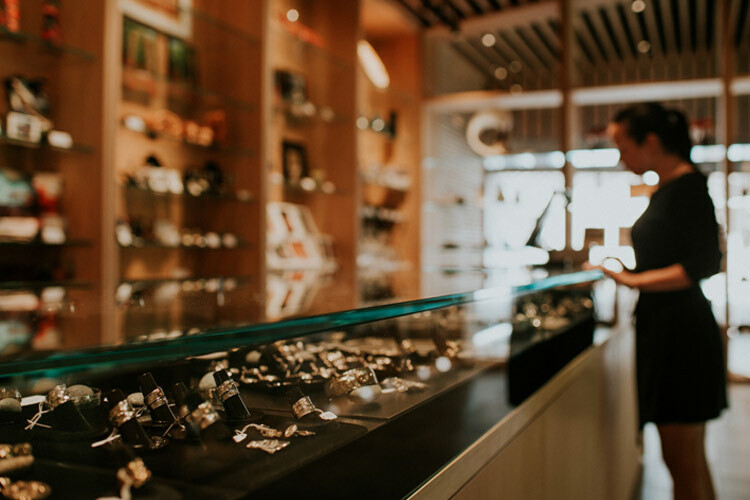 Tours are designed not to overload, but to give you key information and a little analysis to help you understand each piece and how it relates to the collection. A little bit of background can really make a difference to how one thinks about an exhibition, so don’t be afraid to turn up and listen in. Details: Walk and Talk Tours generally run for an hour – see the Audain Art Museum website for times. Kids are some of the best people to hang out with in museums and galleries. Their eyes and minds are open, they aren’t afraid to ask questions and they see the world from a whole different perspective – which means they’ll see connections where adults may not. 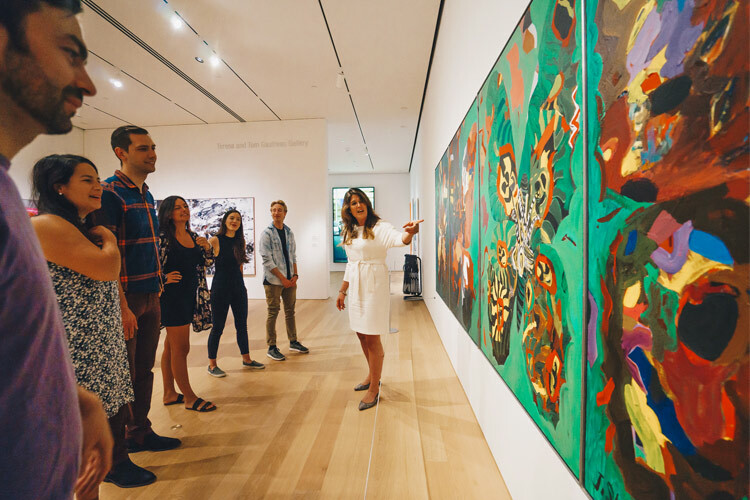 Ensuring kids have early exposure to art is of major importance to museum founders Michael Audain and his wife Yoshiko Karasawa, and to support this all youth under the age of 18 get free access to the Audain Art Museum. Free admission for the kids makes a day exploring art a great value day out (and a sneaky learning experience). Kids are also catered for within the exhibitions and at special events. Many exhibits (including the current temporary exhibit) have a place set aside for kids to draw and experiment with different media. 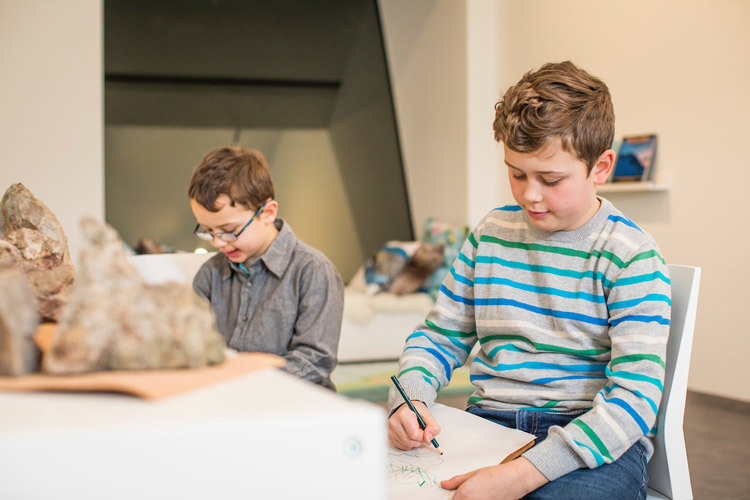 The Audain also runs special kids programs like Family Studio Sundays, drop-in sessions themed around pieces in the museum designed to get kids and adults creating together. Details: For more information about kids at the Audain visit their website for Family Studio Sundays as well school programs. The architecturally excellent Audain Art Museum is gorgeous by day and even more special by night. Their new apres hours allow visitors to experience the museum in the peace of the evenings, a chance to appreciate the artworks in the mellow hours of the day, when the building takes on a whole new character under lights. Need more of a reason to step out in the evening? 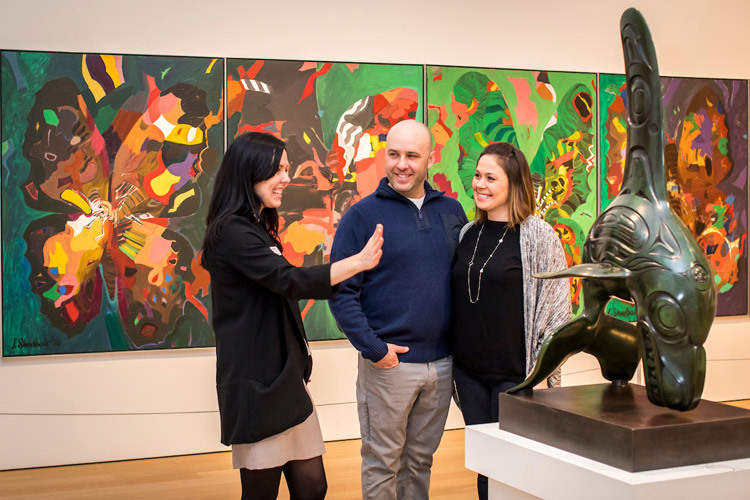 First Fridays and Third Thursdays offer a chance to get social at the museum with a tour and plenty of time to chat about art with new friends (remember this is Whistler – your new art buddy might be a bartender by night, a black diamond freeskier by morning and a sculptor on the side). Yoga at the Audain is a popular program with inspiring practices that bring art and movement together, with the sessions held in the actual galleries. Keep an eye out for themed evenings as new exhibitions come to the rotating space. Details: Keep an eye on the Audain Art Museum website for upcoming events. Over the past two years the Audain Art Museum has brought several artists featured in permanent and temporary exhibitions to Whistler, who have spoken to packed audiences about their work. Meet the Artist speaking events are a chance to go in-depth into an artist’s work, learning more about their inspiration, their techniques and creative process. Make time to check out their pieces in the collection directly after the talk if possible – they will come alive for you like never before. Many temporary exhibits have an interactive section where both kids and adults can watch and do activities relating to the theme – handy if you like to create, and a safe environment to try making a mark particularly if you’ve not done a ton of artwork yourself (Insider tip: You can start anytime!). 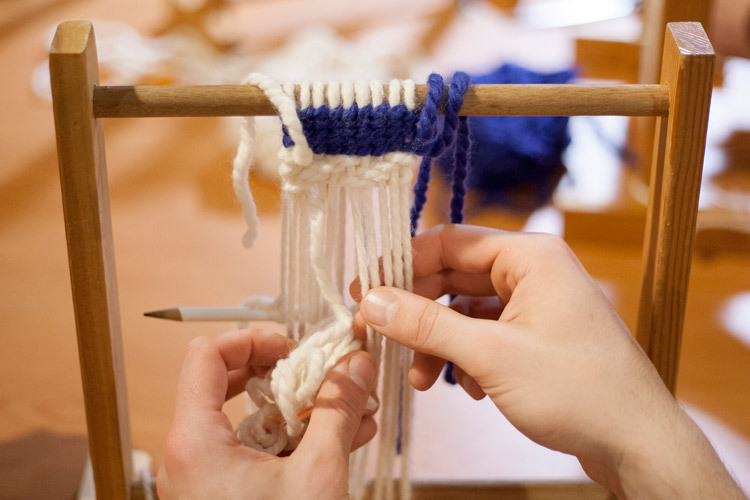 Keep an eye out for special workshops with professional artists where you can hone your skills. 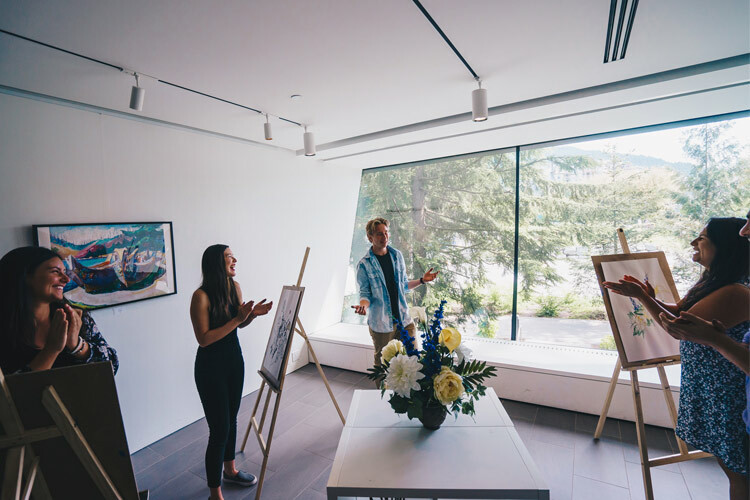 As well as supporting the Audain Art Museum, memberships actually provide great value particularly if you live in British Columbia or Washington State and visit Whistler a couple of times a year. If you live in the Sea to Sky and plan on keeping up to date with the temporary exhibitions as they come through, it’s a no brainer – particularly as it also gives you discounts on entry for guests, purchases at the gift shop and access to a range of additional events. The Audain Art Museum Shop is full of truly beautiful things. Rather than take home a t-shirt, it’s worth a wander through to see if you can take home a piece of art from BC, a book about your favourite artist or even an exhibition poster as a reminder of your visit. The shop also sells artisan jewelry, prints, art and story books for kids, and a range of art supplies – gifts that will keep on giving long after your visit has ended. It’s like doing the PEAK 2 PEAK Gondola. Sure, you can arrive late in the day and make it from peak to peak on the last car before downloading – but you won’t appreciate the experience as much because you are rushing from A to B. A visit to the Audain Art Museum should leave you rested, relaxed, informed and most of all inspired. Take time to go around the exhibits and read the didactics – a little background information can make the difference between liking and loving an exhibition. Make full use of the couches in the exhibit halls to drink in your favourite painting for a while, or look through one of the thoughtfully placed books. Have a seat in the foyer to watch the snow or sun fall through the forest outside before you leave – the long glass lined building is one of the most peaceful places to sit in town. 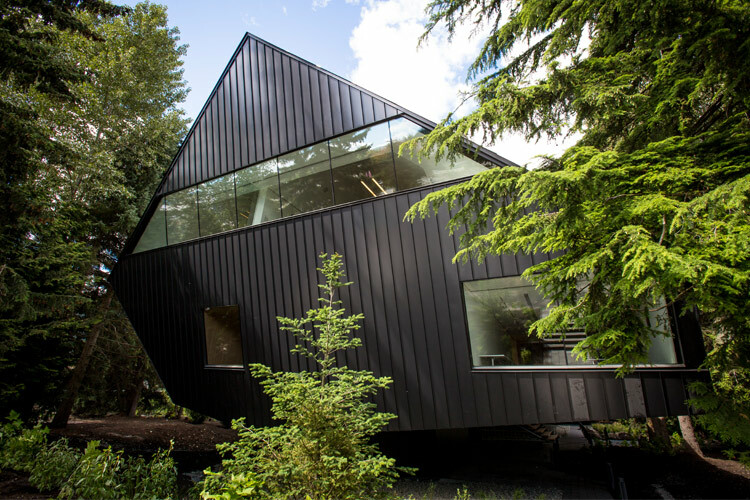 The Audain Art Museum is one of a range of arts and culture venues in Whistler which also includes the Squamish Lil’ Wat Cultural Centre, the Maury Young Arts Centre, the Museum, the PassivHaus and a host of private fine galleries and artist studios. By visiting more than one venue you’ll start to get a feel for Whistler the place, laying the natural history and geography with First Nations legends and life with the very recent stories of the settlers and resort – all while being able to walk, ski and climb the same landscape. Exploring is easy – the central venues around Whistler Village have all been linked with their very own pathway called the Cultural Connector, with a discount Cultural Pass available for access to some of the venues. Details: You can walk the cultural Connector Year round (good snow shoes are recommended in winter). Cultural pass online here or at the Whistler Visitor Centre. 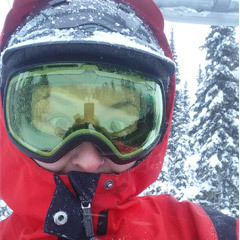 We’re all guilty of not getting to do everything we want on holiday, so if getting to the Audain Art Museum means scheduling a recovery/discovery day in your ski holiday – do it! You won’t be disappointed. 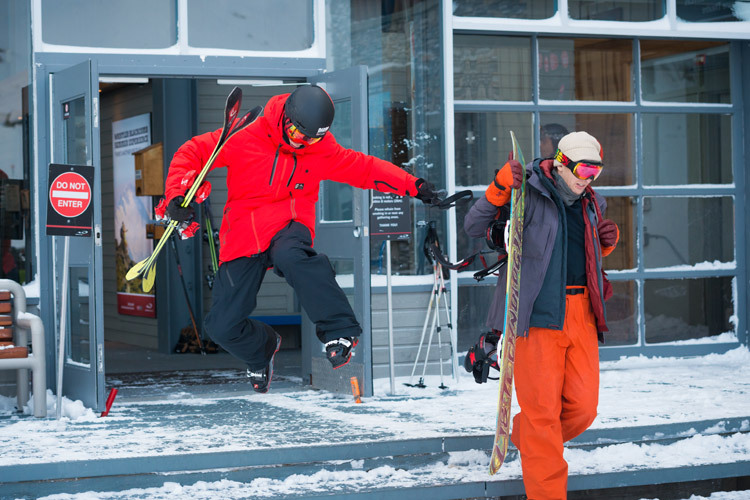 Like those who ride the trails and slopes, visitors to any of Whistler’s arts and culture venues will leave with more than they bought, be it new skills, new friends or a deeper understanding of this place called Whistler and the humans who come here. Keep an eye on the arts events for more arts culture and education opportunities in Whistler across all of the venues. From comedy nights to macrame and meditation, there’s mind-expanding moments out there.